TidyStourbridge was founded local residents and former 102.5 The Bridge presenters Dave Colley and Russell Eden in April 2010 to remove litter off the streets, parks and public spaces of our town. Tidy Stourbridge followed in the footsteps of a Twitter campaign by @StourbridgeDump (now closed) which was widely reported in the press highlighting some of the worst aspects of Stourbridge. The campaign was both unforgiving and embarrassing to local civic leaders who suggested we turn a negative into a positive and help clean the town up ourselves. The local council were spending £2.2m in 2010 trying to keep up with the demands on it’s cleansing team and austere times meant there was no budget to improve the situation. David Colley and Russel Eden took this advice and in June 2010 the first ever Pick’n’Pint was held at The White Horse in Norton. 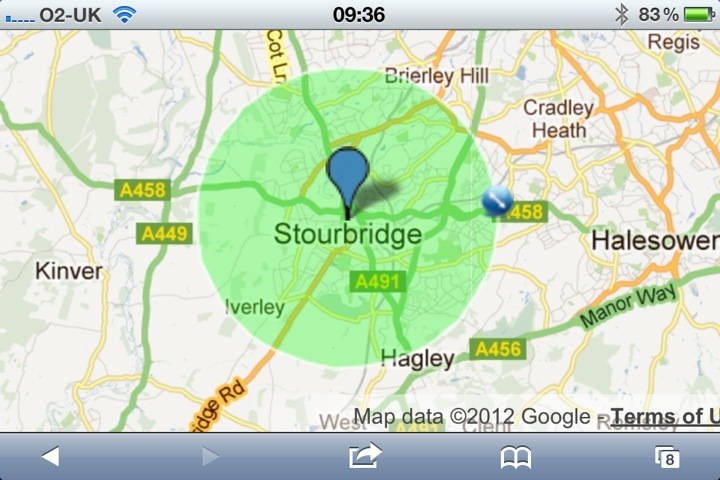 Tidy Stourbridge have been holding around 20 clean up events a year in a 2 mile radius of Stourbridge ever since. The group is a volunteer led association of like minded people who care for our town, and who don’t wish to watch it disappear under a growing layer bottles, cans and fast food packaging. The group hopes to work with the people of Stourbridge to keep on top of this mess, and even work to prevent the build up of mess in the first instance. We invite people to volunteer from time to time to assist us. We plan to organise community litter picks, but it won’t just be hard work, for we plan to make it fun and also a social activity. Volunteering is a great way to meet new people and forge long lasting friendships. Subscribe to receive e-mails about up and coming litter picks. Click here.